Social movements have always divided public opinion, with strong ideas and passion accompanying supporters and their opponents. Sadly, there are political actors who know how to exploit this polarization for their own agendas. I believe that every social movement has two independent factors: one is the original demand, and the other is the actions taken in order to mobilize that demand. Demands are, for the most part, defended by people who believe in them, but the actions they take are sometimes directed by external interests that manipulate them for political reasons. Student movements are a good example because young people who are full of hope, energy and new ideas clash with the establishment, older generations and preset ideas. Student movements always polarize public feelings, and they are an easy target for political manipulation. 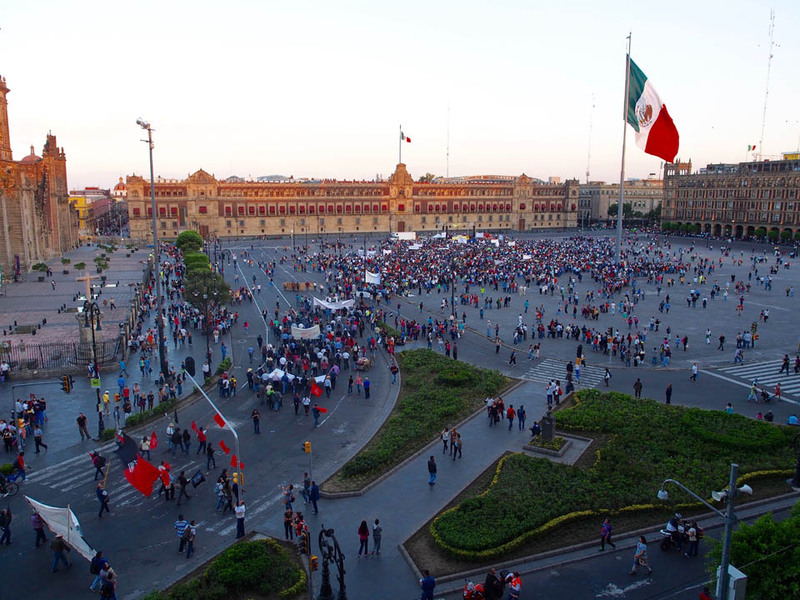 In Mexico, we have lived through several important student movements, and it amazes me how the same movement can be experienced in completely different ways by different people. Students can be for or against the cause, they can also agree with the cause and disagree with the actions; people affected by their actions will most likely be annoyed, even if they support the student’s demands; people who are not affected might remain indifferent or become involved; while authorities might seek to benefit themselves either by provoking or repressing certain actions. 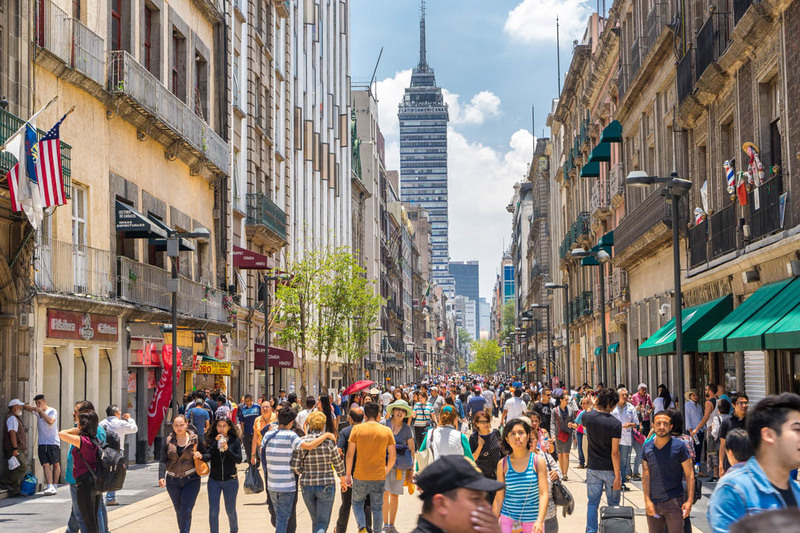 Of course, the social context also affects the way a social movement is received by the general population, and maybe that is why the most important student movement in Mexico happened in the 1960s. 2018 marks the fiftieth anniversary of the “matanza de Tlatelolco”. On October 2nd, 1968 the government of the then president, Gustavo Diaz Ordaz, ordered military action against members of the student movement gathered in a public square. Hundreds of students were shot from surrounding buildings while they held a public meeting. This happened only three days before the opening ceremony for the 1968 Olympic Games. The student movement started as part of (and a consequence of), generalized social and political movements throughout the world in that decade. 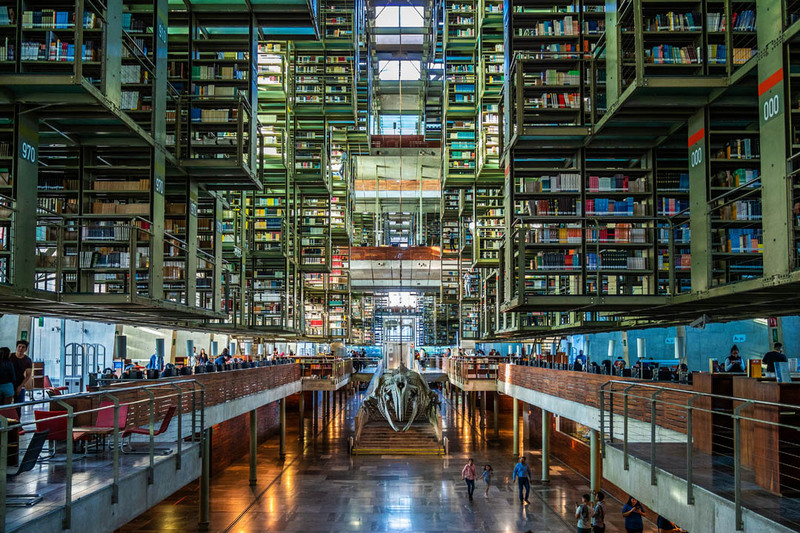 Their primary issue was the use of excessive police force against students after an event that involved a brawl between members of the two main public universities in Mexico: UNAM and IPN. I had not been born yet, but I have heard stories involving members of different sectors of society that lived through it and that experienced it with totally different views. First, as a student in the National University, I heard stories from students at that time (now teachers) who defended the movement and remembered it as being fair and necessary. They hold the government completely accountable for the horrible end. Second, my mother; she was not a student, she was 27 years old and working in a hotel and remembers the pressure they were under because of the up-coming Olympic Games and how they thought the student movement might affect it and the economic loss it implied. Lastly, my husband, who was only 7 at the time. Many children like him remember being picked up at school by their panicked parents because “the students were coming” and kept at home for several days in fear of “the students”. In 1999 I had the opportunity to experience a student movement in the flesh: I was in my fourth year of architecture school in the National University (UNAM). It began with the authority’s proposal to introduce new fees, and all hell broke loose. Opinions where divided from the start: some defended the State’s obligation to provide free education as a right for everyone; others agreed that most of the students could afford to pay something for their education (the amount to be paid was a symbolic and voluntary 20 cents per semester). Protest began in every school, groups started to get organized and held assemblies to discuss actions to be taken. It is important to mention that there had been two previous attempts to impose a fee structure, one in the 70s and one in the 80s. 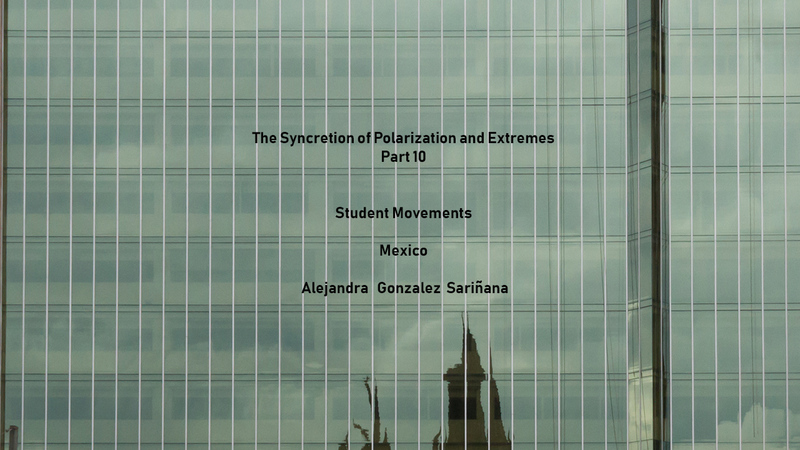 Both triggered the same course of events: general protests, student strikes and polarization. We must then question the timing of this new proposal. 2000 was an election year, so in 1999 campaigns were already underway. The governing party was down in the polls as well as in popularity, the main opposition party was looking to finally defeat them after seventy years in power. It was well known in the university that the opposition party was endorsing some of the leaders of the student movement, some of them even moved on to jobs within the system. 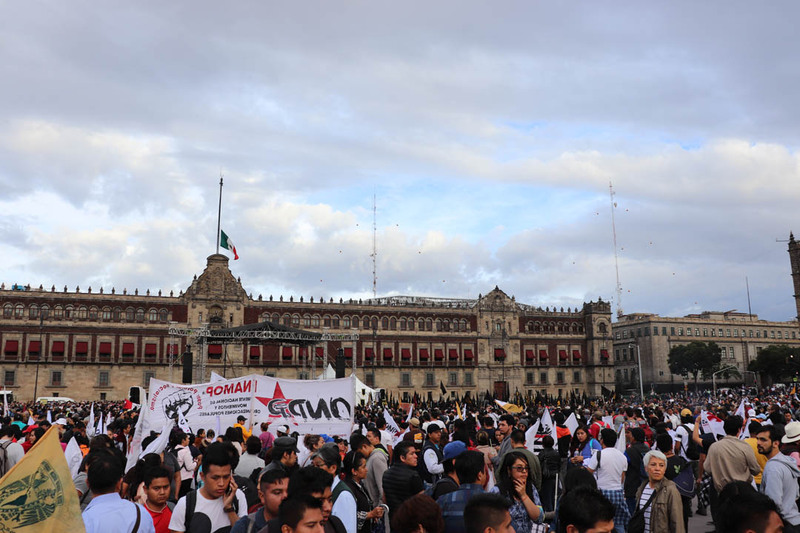 The student strike in 1999 lasted for almost a year; many students left school and went off to finish their studies somewhere else; companies started putting “no UNAM” policies on their job offers; many people wanted actions to be taken for the strike to end, even by force, while others defended the student’s right to protest. Finally, in February 2000, police entered the university campus and put an end to the strike. But an end to the strike does not mean an end to the problem, or to the differences within the community. History has a way of repeating itself. It was now 2018 and Mexico was again in an important political moment. We had an election in July, and there was a change in the ruling party in December. So, it might not be a coincidence that a new student movement formed. It started as a protest against violence in and outside of the various campuses (several students had been killed or raped without any actions being taken to find and punish the culprits). Students from one of the schools organized a protest in front of the university president’s office; they were confronted by a group of “students” called “Porros”, whom are rumored to have been paid by someone to provoke. Just as in 1968, a student movement was ignited by someone, probably with a political agenda or simply to destabilize the country before the new president could be sworn in. This time, however, everyone agreed that the students had a just cause and that security issues must be addressed, not only inside the university, but throughout the entire country. What seems to divide the community is the way these goals can be achieved. Some believe that striking and closing schools is the only way to pressure the authorities into acting, while others do not think that missing classes helps in any way. This polarization causes a clear division between those who support the movement’s actions, and those who are against them. Even within schools, division is apparent, and thus, the student movement does not present a united front. But, who wins when a student movement is ignited? Can the students win? I recently asked one of the participants in the movement if they ever question who is behind the events that lead to protests and strikes, and what their political agenda really is. He answered that he does, but only in conversations with his friends, not in the open meetings. In the end, he says, it doesn’t matter, as long as the main issue gets resolved and actions are taken to create a safe environment for the community, he doesn’t care if somebody gains political power or leverage. I guess it’s true, even if social movements are used to polarize society and push political agendas forward, the underlying issues that give rise to them should not be forgotten. Those issues are real, as they have been real every time, and, yes, they divide opinions and they are used by politicians, but they are important. Alencar, Joana. Lack of Social Trust – Brazil. January 2019. Baccino, Alejandra. Polarization within Ourselves – South America. January 2019. Cordido, Veronica. Hanging by Extremes – Venezuela. January 2019. Montano, Osvaldo. Progress in the Face of Polarization – Bolivia. February 2019. Romano, Mavi. Censorship and Cultural Survival in a World without Gods – Spain. January 2019. Sepi, Andreea. A World of Victims and Perpetrators? – Germany and Romania. February 2019. Sitorus, Rina. Polarization in Politics: All a Cebong or Kampret – Indonesia. March 2018. Wallis, Toni. Walls and Resettlement – South Africa and Angola. February 2019.